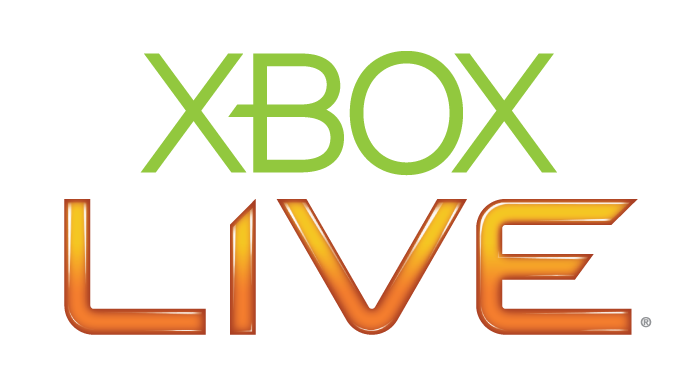 Xbox Live remains one of the top destinations for online gamers across the globe, but in the wake of the PlayStation Network breach and subsequent wave of constant hacking, many Xbox Live members may feel a bit uneasy about the security of Microsoft's online gaming service. During our recent interview with Dennis Durkin, COO and CFO of Microsoft's Interactive Entertainment Business (IEB), he reflected on the PSN situation and security in general. IndustryGamers began by asking Durkin if he felt that Xbox Live benefited at all from the prolonged downtime of rival PSN. Durkin took the high road, however. "It’s bad for the industry that this has happened to Sony. It’s very, very bad. It’s very damaging. So we don’t wish that upon anybody and you've seen we’ve been actually pretty quiet on the subject because we don’t want to appear to even be looking to be taking advantage of somebody else’s situation like that. That’s just not in our DNA," he said. "Xbox Live is obviously very important to our consumers. It’s part of the value proposition of why consumers buy our gaming consoles... So they want that to be on just like you want your phone to be on." "Over time, all of the bets Microsoft is making are about cloud bets. We want customers to feel confident about the quality of service they’re getting, the reliability they’re getting, the security of the data that they have and the security of the private information that they have. As a company, you can look back 8, 9 years ago, when Bill Gates wrote his Trustworthy Computing Memo that basically said, 'We need to change the way we architect our products and it has to be designed into the way we architect our products and services.' So it’s in our DNA, across the company. This is not just an IEB thing." Durkin continued, "So this has really been a multi-year effort for us as a company and it’ll continue to be one because this future, which we think is very much about services and very much cloud based - whether it be entertainment consumption or productivity - in order to do that, you have to have a secure environment. So we’re going to continue to do that and we don’t want to see any of our competitors hurt along the way. We think that’s bad for consumers." While it's certainly up to the companies to secure customers' data, Durkin also noted that consumers need to be more careful with their passwords in this new hacking era. "We also think it should send an important message to consumers about them taking control of their passwords and control of their information. A lot of those hackers put out a lot of those email addresses and passwords. It turns out a lot of people use the same password for multiple sites on the internet, so it’s just a warning to people to make sure that you’re diligent and that you use different passwords on different sites because now there are people out there who know what the password is for a certain email address and they can just go try a bunch of other services and just walk right in the front door. So it is the consumer’s responsibility also to do a number of things to try to protect their data," he said. As for Xbox Live specifically, Durkin promised us that Microsoft does "everything it can to be sure users’ data is secure." "Xbox Live is obviously very important to our consumers. It’s part of the value proposition of why consumers buy our gaming consoles... So they want that to be on just like you want your phone to be on. And so we have that obligation and we’ve been diligently, not only in terms of our processes, which we leverage heavily from the company, but just in terms of our people resource and all that so we do everything we can to protect our consumers’ data. Like in society, you can’t always protect everything. There are people who are going to want to disrupt things and you can't always perfectly protect against every scenario, but we’re going to make sure we do everything to we can to be sure we’re as secure as we possibly can be. And thankfully - I’m grateful to be part of a company like Microsoft, who has such deep investments across its whole ecosystem that we leverage. Because it’s an industry challenge and it’s something that we all have to get better at."